Hi ! This is NOB YOSHIGAHARA from Tokyo, Japan. I enjoyed your pages. Wonderful ! 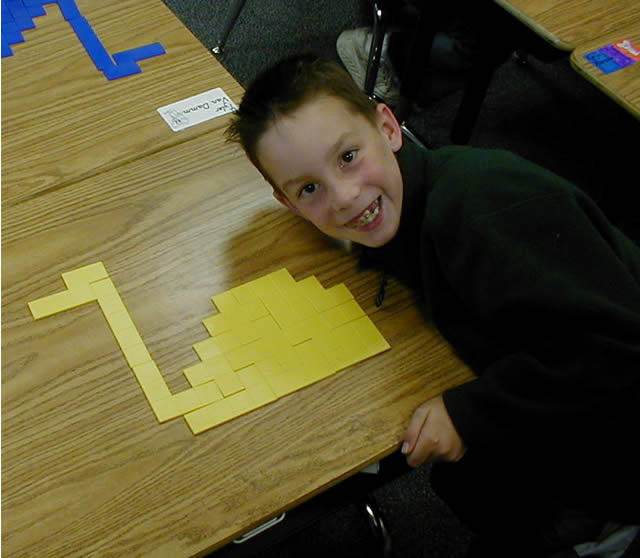 I like young math-puzzlers. I help Japanese, American, Canadian students. Nob Yoshigahara has passed away on 19/06/2004. Why he died? God knows it. It may be his latest puzzle. Each week you can expect from the newsletter to see suggestions of good sites to visit for mathematics and key issues in math education. You did a great job on this site. Well done! I am pleased to award your site the Busy Educator's Award. If space permits, it may also be included in an upcoming issue of my free Busy Educator's Newsletter, e-mailed monthly to educators worldwide. I wish you a continue enjoying in the pentominoes world, surely a world where it is worth to look into to find beautiful mysteries. Also, I think that it is great to share these things with kids. Congratulations. 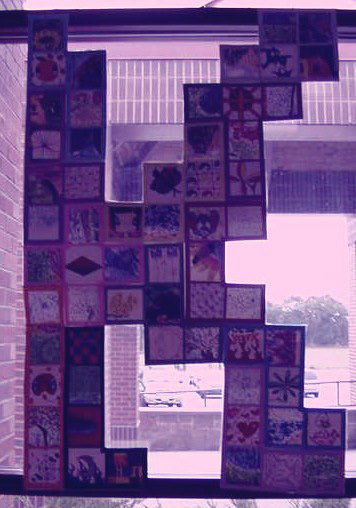 I just came across your web site while researching my latest obsession, which is Pentominoes. We projected their site on our TV and students tried the puzzles. They have quite a selection of zoo animals. They also have a puzzle for every letter of the alphabet. What's this letter? Learn more by visiting their site and try it yourself. 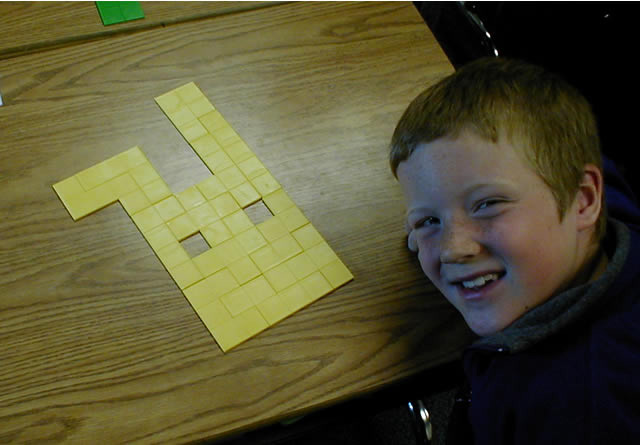 I am happy to put a link to your web site so our children can visit your pentominoes site ... it is very good. Congratulations to your web masters. Today I visited your site and found it to be really informative. I'm highly pleased to see the comprehensive resources being offered by your site. Its indeed very informative, Kudos to you for the Great Work! The bridge problem is great! I will share it with my students (prospective teachers). Congratulations to you and your students. Hope this brings you lots of traffic - You are the first Belgium entry! I have added a link on our website to yours... I think you have a great mathematical challenge to offer. I have been fascinated with pentominoes for a long time, and enjoyed your animal and alphabet puzzles. 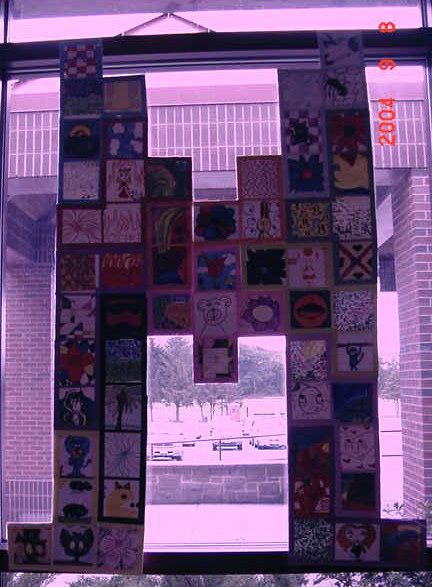 In fact, we have a new project at KMS- we are going to make those letters using your pentomino designs and place them in our front school windows � the letters will be approximately six feet high! Keep up the great effort and site! Oh this is great, I will have a look at your homepage. All the best for your project and much success. Keep up the good work! I have updated the link. It was a great delight to discover your site, its rich content displaying such great versatility. I will certainly place a link for you on my website. Great site, everybody associated with it deserves a prize! So impressed that if you don't mind I'll put a link from ours,to help spread the word. Thanks to the opportunity to give credits to the very nice belgian site on pentominos. I've composed my '03 wishes for all my friends with their (modified) alphabet. 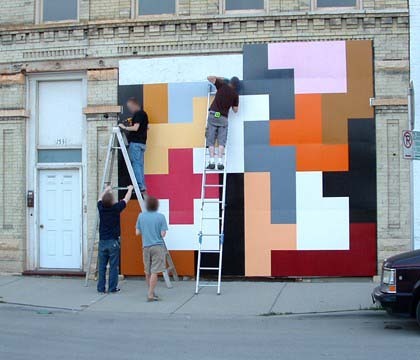 You can let children play with jigsaw puzzles and try to solve them with less color than I. You have a great webpage, it looks like youve put alot of work into it! Very nice site. 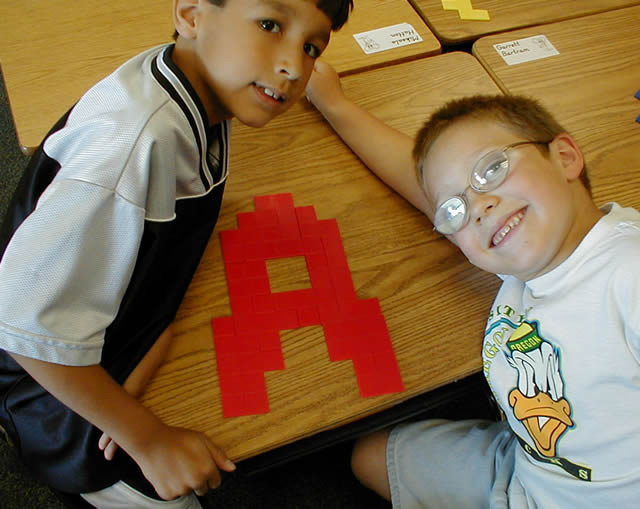 Pentominoes unleash the creative ability in all of us, whatever age or educational background. I've visited your web page and it is very nice indeed. 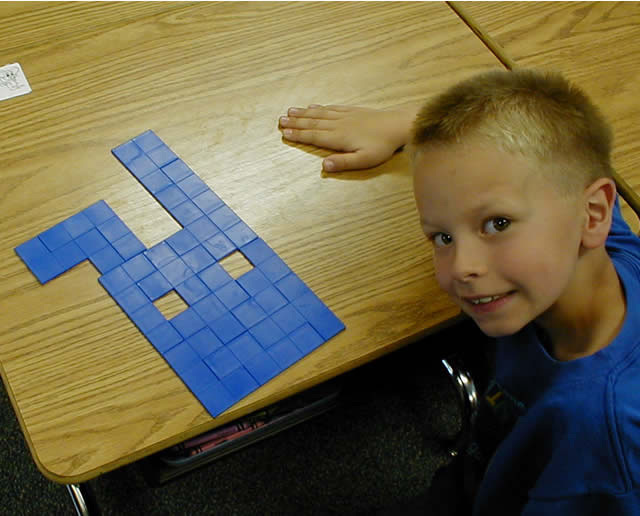 Good luck with your work and in making new insights in pentomino. I'm too busy to be able to work on your wonderful challenges regularly. But you have my complete support in the great fun you offer to the whole world. I will add a hyperlink to your funny site when update. I just checked out your site and was very impressed. Please congratulate your students on designing a really fantastic website. Your site is very nice, congratulations to it. I visited your web site and it is very good. at is and I like it very much! There has clearly been a lot of effort put in by quite a few people over a lot of time. MOST enjoyable, as were the pictures too - thank you for them. I was happy to receive your e-mail and I enjoyed visiting your website. and I have downloaded it to keep. Your competition is very interesting - have you calculated the largest possible enclosure? I am enjoying your web-site, and have already forwarded it on to my friends. It does not seem to work with PIMS's version of Netscape, but it does work with Internet Explorer. I'll look at it when I have time. If the editors of our magazine want to use any of it, they'll get in touch with you, of course. It does look very nice. Congratulations. Thanks for the intriguing puzzle. Thanks for the invitation and the links to your wonderful website. I keep thinking that one of these days I'll have time for recreational math. I've bookmarked your pages and hope to interest my grandchildren in getting involved when they're a little older. Do keep up your good work, and keep having fun with it. Thanks for letting me know about your website. Good luck with your site. Looks very nice! I got interested in pentominoes from my brother. He is very good. He has a book of 6 x 10 solutions. 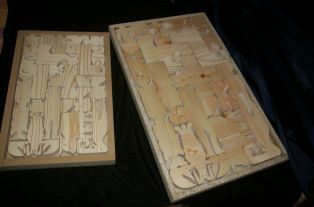 He also has correlated each piece with the zodiac signs and this really intrigues me.I would love to see that puzzle. And see if we agree on which piece is which. This is a lot of fun. 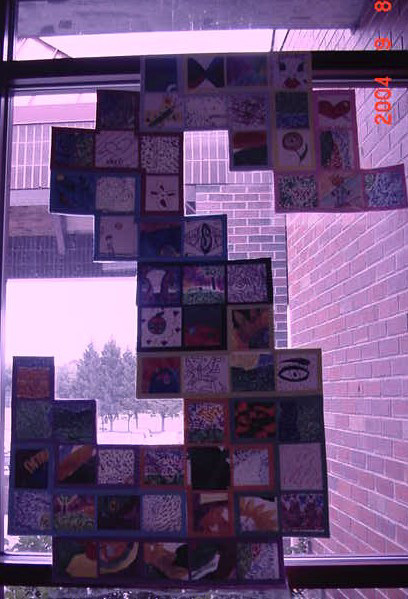 There is more meaning to pentominoes than just math. thought it was great! So...Congratulations!!!! You have been selected to receive the "Jewel of the Week Award" award for outstanding excellence in your web page design. Good luck and continued success with your wonderful site! Thank you for sharing with us your site. I have added a link to your site from the "Association of Game & Puzzle Collectors" website. I have had a look and it looks good, nice and clear. Liked your competition. Do you have previous competitions on your site? - this would be great for people just finding your site. Will add a link from my site to yours if ok.